Jaco Van Dormael, a Belgium film director and screenwriter has joined the ISFMF’s Artistic Board! 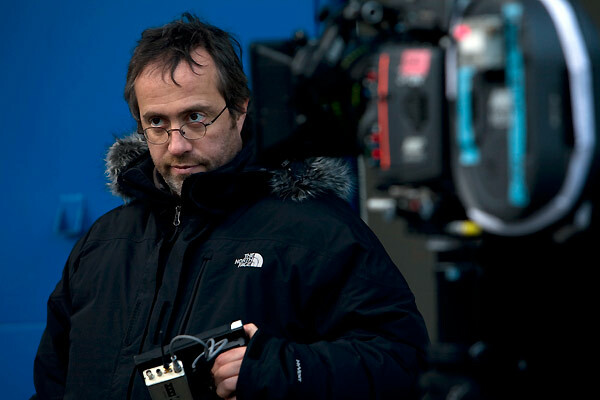 Van Dormael is best known for his feature Mr. Nobody (2009) with Jared Leto and Diane Kruger in leading roles. Since its original release, Mr. Nobody has become a cult film, noted for its philosophy and Pierre Van Dormael’ soundtrack, personal characters and Christophe Beaucarne’s cinematography. Jaco Van Dormael has also received positive reviews with his other features: Toto le heros (1991) for which he was awarded Camera d’Or at the Cannes Film Festival and Le huitieme jour (1996). He was also nominated for Golden Lion at the Venice Film Festival, BAFTA and many more awards. 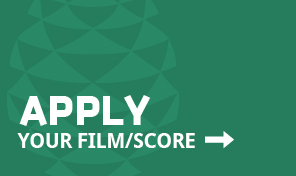 One Response to JACO VAN DORMAEL JOINS THE ISFMF! Great news! Mr Nobody is one of the best movies ever filmed. I firmly believe that the same will be said for ISFMS!